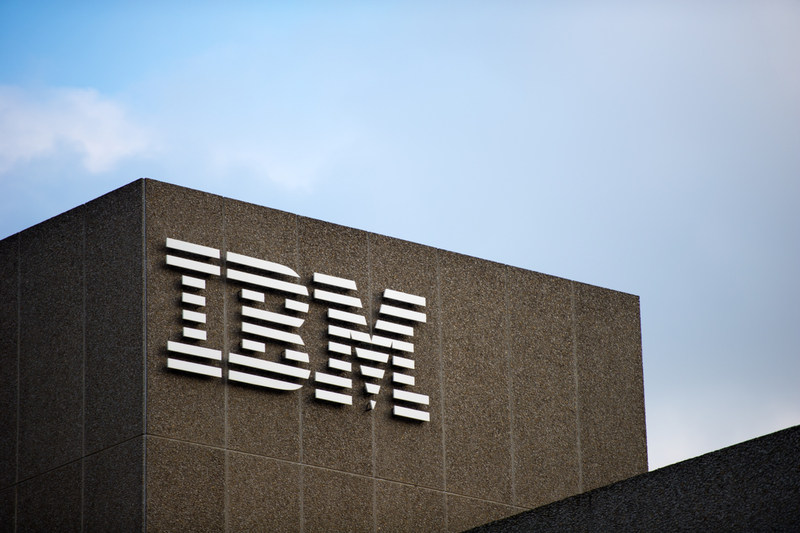 Tech giant IBM has teamed up with Columbia University to launch a pair of technology accelerators as part of a broader push to spur blockchain development. The IBM Blockchain Accelerator and Columbia Blockchain Launch Accelerator, announced Monday, will support 10 startups each, according to a press release. The two are part of the Columbia-IBM Center for Blockchain and Data Transparency, a collaboration between the groups launched this past summer to incubate blockchain applications. IBM Blockchain Accelerator managing director David Post believes that the collaboration with the Ivy League institution will help the company supplement early-stage companies with the required technologies and social networks to grow their businesses. “The possibilities presented by blockchain technology are seemingly endless, and we are seeing strong dedication by technical talent to build game-changing applications,” he added in a statement. In contrast, the Columbia Blockchain Launch Accelerator will be accepting applications from “pre-seed” or “idea stage” companies, which will receive support and training on how to build a blockchain startup. However the companies are required to have an affiliation with Columbia or a other recognized New York City-based University. Both of the programs are scheduled to last about eight weeks on-site in New York City, though the later-stage companies will split their time between New York and San Francisco.